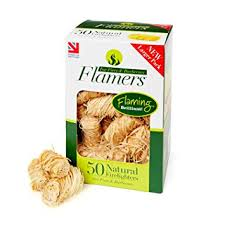 A natural product made from environmentally friendly raw material. 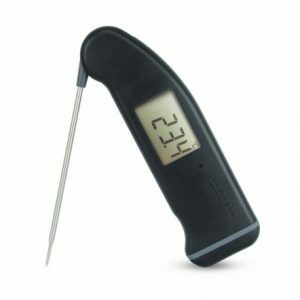 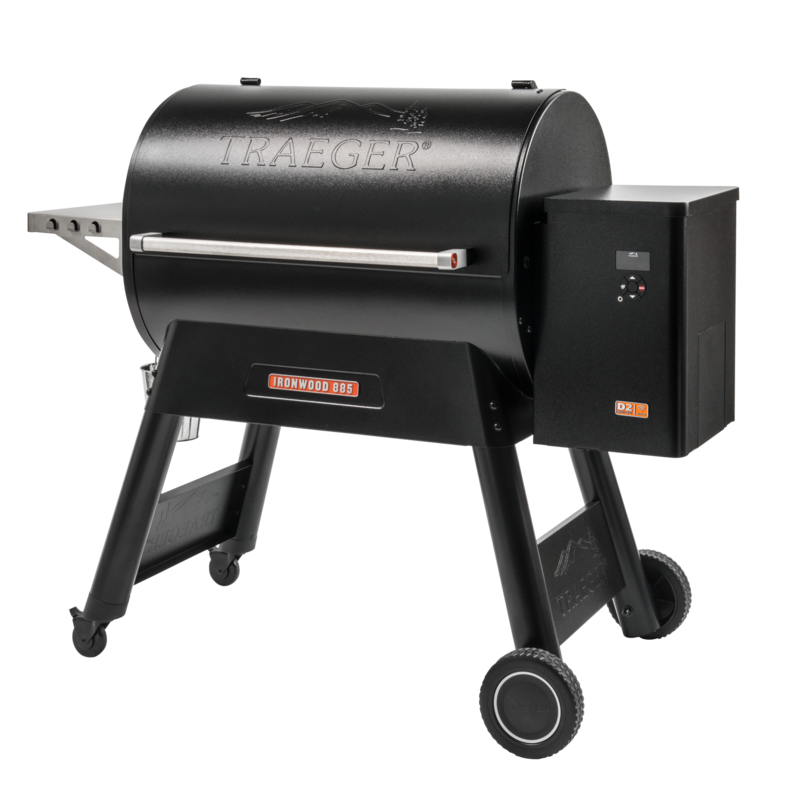 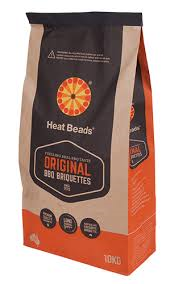 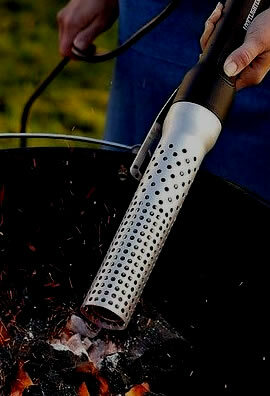 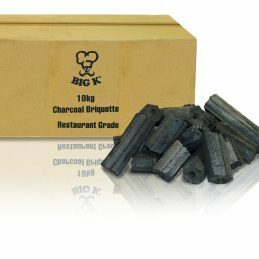 Very popular with restaurants and the professional barbequers. 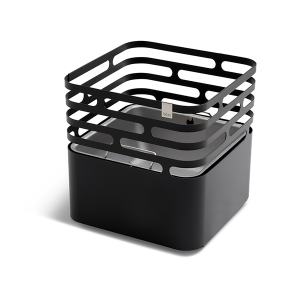 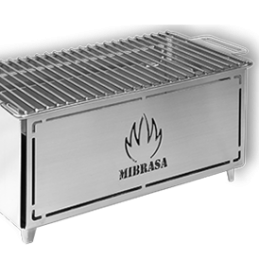 EAZYBBQ is the most simple, natural and clean solution to make your barbecues by only lighting the box and begin cooking after approx 20 minutes. 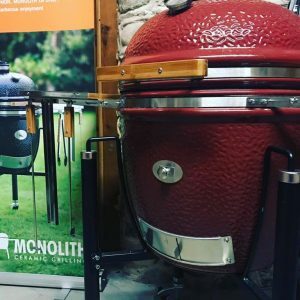 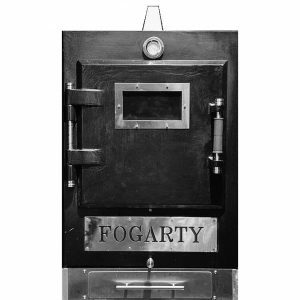 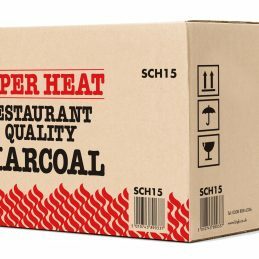 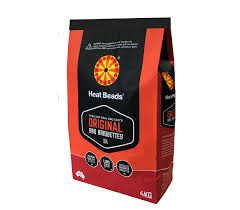 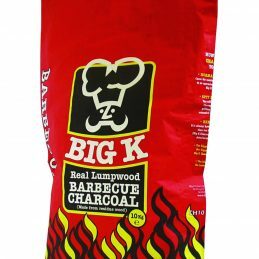 Manufactured solely from recycled cardboard and natural hardwood charcoal, the unique design of the package produces embers without human intervention or flammable chemicals allowing food to retain all their natural flavours and providing healthy food. 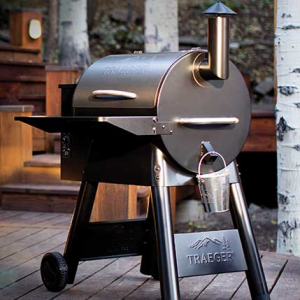 Caters for 2 to 8 people. 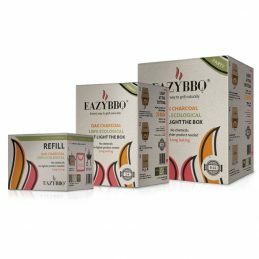 EAZYBBQ is the most simple, natural and clean solution to make your barbecues by only lighting the box and begin cooking after approx 20 minutes. 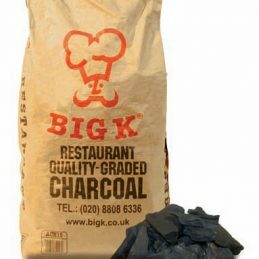 100% ecological, manufactured solely from recycled cardboard and natural hardwood charcoal, the unique design of the package produces embers without human intervention or flammable chemicals allowing food to retain all their natural flavours and providing healthy food. 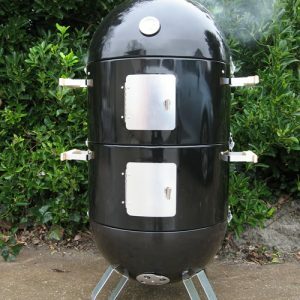 EAZYBBQ Party caters for 8 to 16 people.